Home Fashion	Sara Hassan’s Blog 1st Anniversary Giveaway! 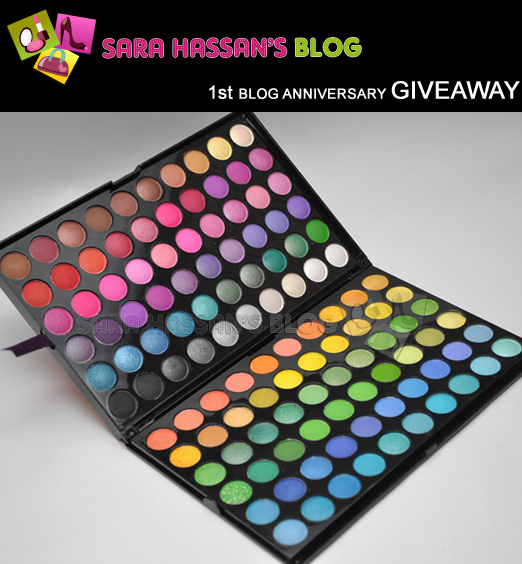 Sara Hassan’s Blog has turned 1 Recently…”Happy Anniversary Sara Hassan’s Blog” she is hosting a lovely giveaway! Its open INTERNATIONALLY & ends on 12th June.Enter here :Sara Hassan’s Blog.